People who buy Case machinery are used to quality and innovation. One area where Case missed the mark was in creating seal kits for crawler track adjusters. They just never made a kit or part # that contained all the seals needed to fix leaking units. This auction item is for a single TRACK ADJUSTER SEAL KIT (our part # 907005) for multiple machines. These machines are generally the same size, so logically their track adjusters are similar. If you have questions, please call for clarification if this is right for your machine. While we sell a lot of seal kits, these are not how we make a living. 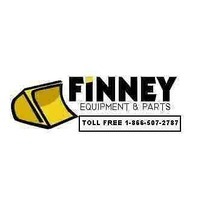 We work every day to help save our customers money on their heavy equipment parts (new used and rebuilt). 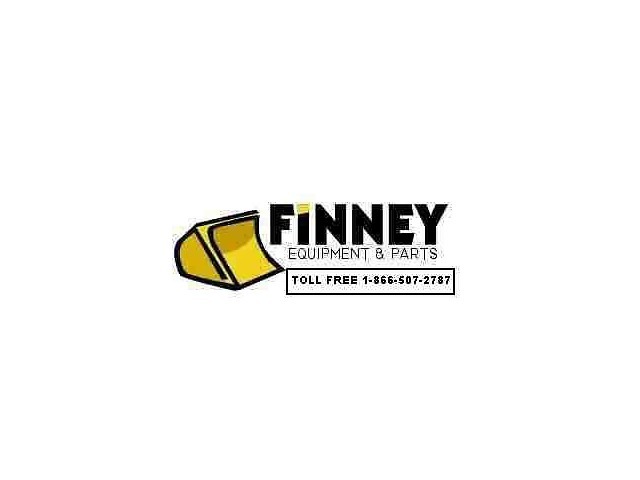 Call us with your parts needs.